We are always looking to recruit new representatives and if you would like to apply to become a representative please contact us. 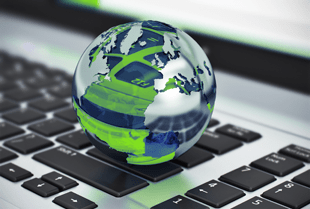 In the event that none of our standard products meet your exact requirements, our customised fast track service provides single prototypes and small production runs in just a few days. 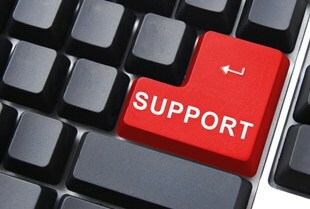 Please contact us with any queries regarding our products, require support or if you have any individual custom requirements. Click here to email us. 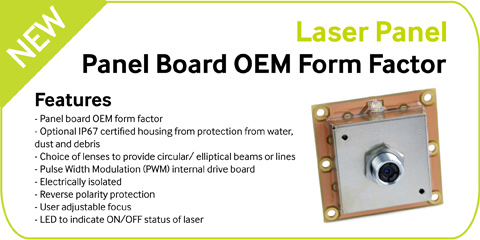 Specialising in a wide range of OEM, high performance, high reliability laser products for use within many niche applications including Machine Vision, Alignment, Medical, Measurement, Positioning, Scientific and Military. 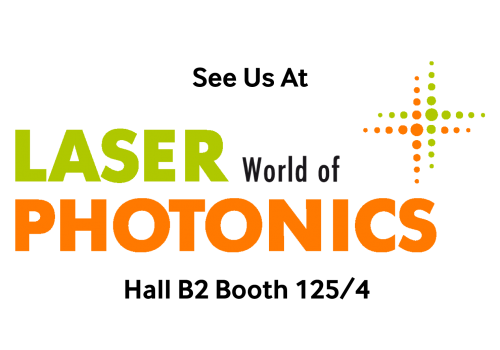 Our highly trained employees have in excess of 50 years electro-optics experience in low power laser diode module design. A wide range of standard products are available including Red, Green, Blue, and Infrared wavelengths with powers up to 200mW. 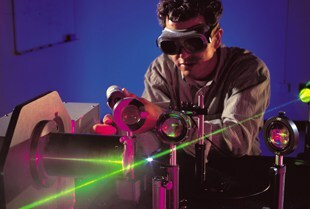 Optical outputs include elliptical and circular spots, lines, crosses and diffractive optics. Our in-built control electronics provide excellent power stability over time and temperature as well as a range of modulation features that are unmatched on the marketplace. Global Laser are proud to be members of the following organisation and communities.